At DOMUS we have created a solid, modern firm, where we can guarantee our capacity to provide quality products and services to our customers and a proven ability to consolidate our business future. 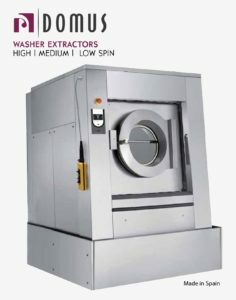 As an experienced manufacturer, we can develop products especially thought to meet the needs of all type of clients, offering a wide range of industrial laundry machinery for any business: hotels, restaurants, laundries, coin laundromats, hospitals, care homes and others. DOMUS is specialized in offering complete solutions for the washing-drying-ironing-finishing of laundry to any type of business. We believe in constant innovation in the design and manufacturing processes of our machines, to achieve important energy and water savings, key points in today’s environmentally conscious world. 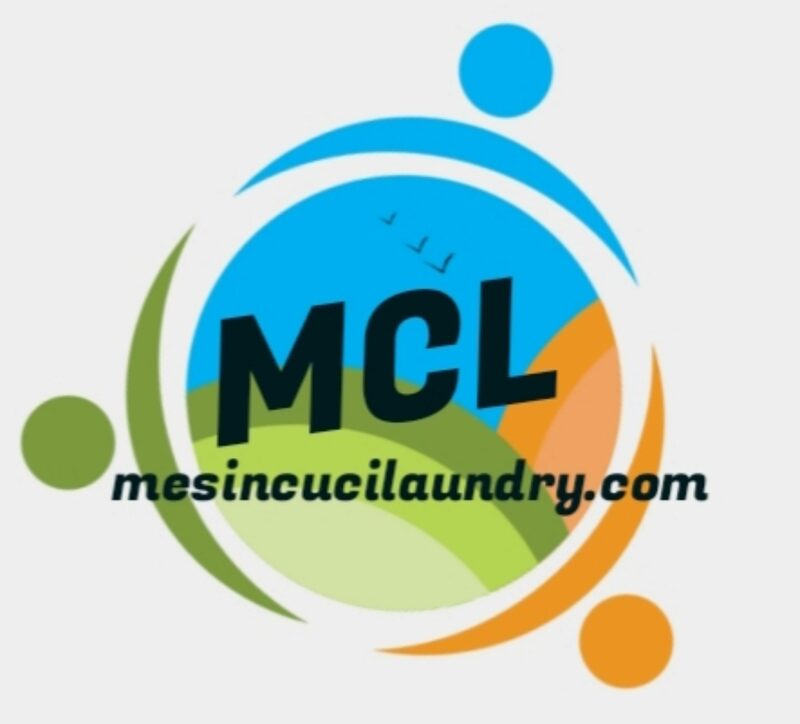 Our mission is to satisfy all the needs of a professional laundry in a competitive way, working in a globalized market. As a team of professionals we are in daily contact with our customers, applying our corporate values in all areas: Innovation, Experience, Dialogue and Professionalism. DOMUS IS PRESENT IN MORE TAN 150 COUNTRIES WORLDWIDE, OFFERING QUALITY AND SERVICE TO THEIR DEALERS AND IMPORTERS. DOMUS belongs to ONNERA Group, an important group that markets its products over five continents. It has 10 manufacturing plants that are strategically distributed around the world (Spain, France, Poland, Turkey, China and Mexico) and over 1700 professionals able to offer a wide variety of solutions adapted to meet the needs of each individual market.